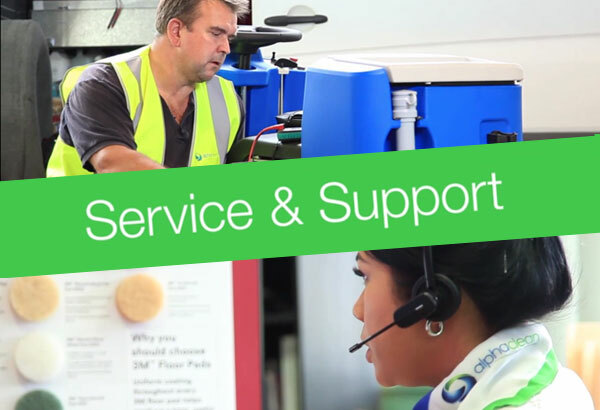 Our solutions help make a positive impression and keep you ahead of the curve on important issues such as hygiene, waste reduction, recycling and green cleaning. Our solutions reduce costs, streamline operations and fulfil your commitments to environmental responsibility. We have a wide range of equipment specifically designed for Facility Management professionals. 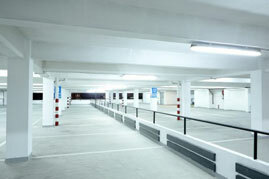 We are truly a one stop shop for facility managers. Combining quality material with high technology, Alphaclean’s creates cleaning equipment that remains number one in the facility management industry for its safety, dependability, and multi-functionality. Facility floors and areas should always be debris and slip-free, to ensure a safe work and production environment. 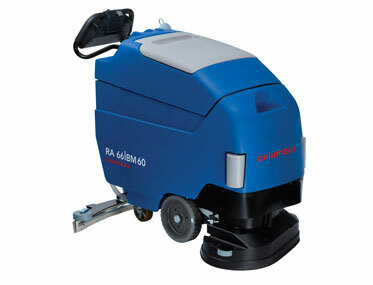 Alphaclean has a wide-range of scrubbers, dryers, sweepers, and vacuums to keep your surfaces clean and protected. 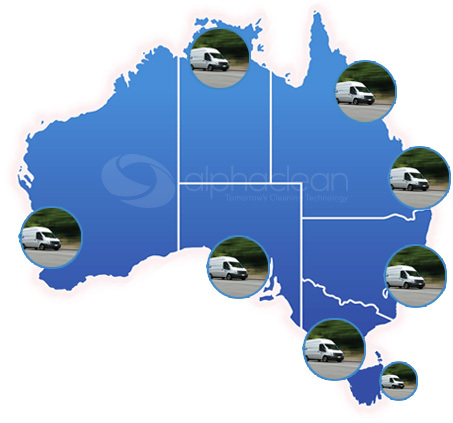 Alphaclean’s solutions will leave a positive impression on your customers and the environment. Our products stay ahead of the curve on important issues such as hygiene, waste reduction, recycling, and green cleaning. These solutions lessen costs, simplify operations, and fulfill your commitment to environment. No matter what your facility produces, you need a clean environment to guarantee safety and productivity for your workers. Alphaclean provides solutions for even the most rugged manufacturing locations. Alphaclean’s equipment solutions increase hygiene, which in turn increases employee safety and efficiency, while reducing costs. For suppliers, consistency, security, and productivity are requirements in running a thriving facility and business. 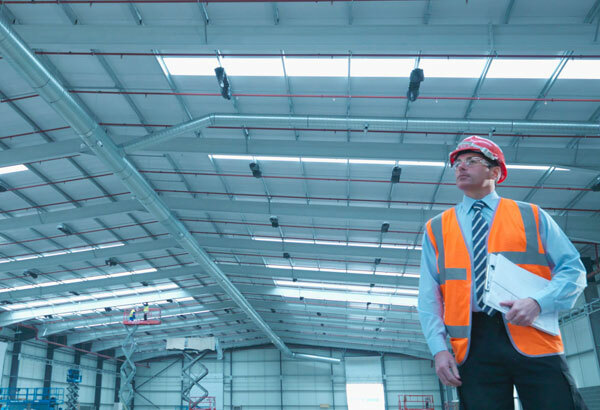 Maintaining high standards in such a large work environment can seem can seem demanding, but with Alphaclean products you can easily meet these strains. Alphaclean’s solutions will enhance your facility’s presence, while providing a secure and cleaner working environment. 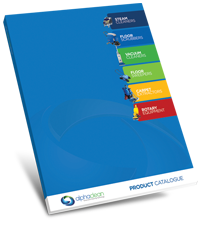 Discover some of the top cleaning products in the facility management industry. With a wide-range of vacuums, scrubbers, and driers, Alphaclean is certain to have the right piece of equipment for your business’ cleaning needs. At the top of our list for the most popular machines in the facility management industry is the CaddyClean Classic. 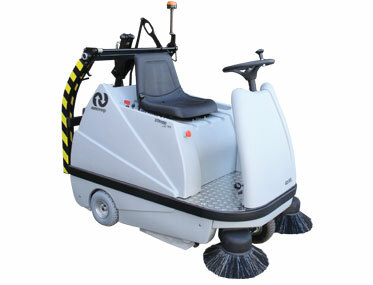 This scrubber is favored in a wide-range of industries because of its versatility and effectiveness. 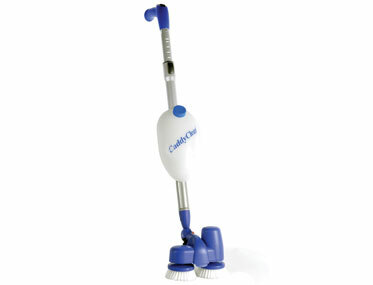 The CaddyClean Classic also transforms into the CaddyClean Handy, making it a two-in-one machine to battle any surface. This lightweight scrubber holds up to three hours of battery life, so you can keep cleaning without losing time to recharge. The adjustable shaft allows you to reach tights spaces, upper walls, and even the ceiling. With this machine you can truly clean from bottom to top. Another popular product for facility management is the Truvox Multiwash MW440 Pump. This machine is an all-purpose scrubber and dryer that leaves outstanding results every time. Its best used on hard floors such as wood, PVC, studded rubber, linoleum, marble, granite, stone, quarry-tiles, profiled ceramic floors, and non-slip safety floors. With the scrubber dryer combo, your floors will be clean and ready to walk on in minutes! Another powerful sweeper on the list is the SureSweep STR1100 HD provides an effective clean for large areas, and disposes of the debris easily. 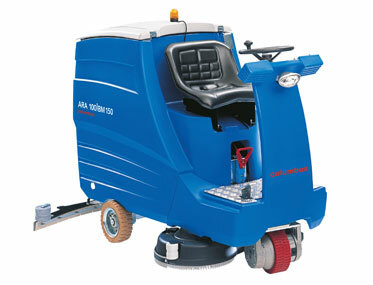 This ride-on sweeper contains a double row of brooms to reach more surfaces in the same amount of time. With an even ride, this machine can be used on a wide range of surfaces from indoor office carpets to irregular outdoor parking lots. 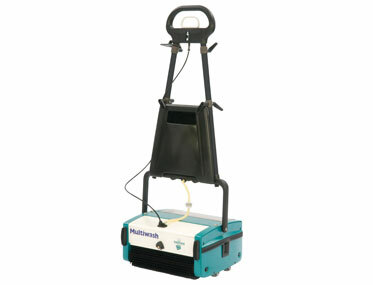 The high performing suction system delivers a deep clean to the floors, while keeping the dirt trapped in. 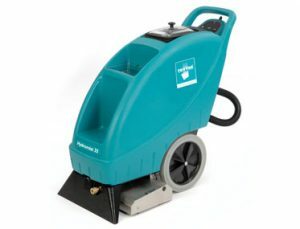 Dust and pollutants will remain trapped inside your sweeper, and not float out into your work environment, which is important for keeping your staff and customers safe. Alphacleans products work efficiently to cover large amounts of cleaning. Our high-tech equipment remains as a number one choice in the cleaning industry for their cost-saving results and noticeable results. These are just a few of the many sweepers and scrubbers offered by Alphaclean to fit a variety of needs. Take a look at some of our other quality products or reach out for a consultation, so we can help you find the best equipment for your needs in the facility management industry. With an extensive and always growing selection of inventory and innovative machines, Alphaclean’s certain to have the cleaning equipment and products for your business’ needs in the facility management industry. Our multipurpose machines can improve your cleaning efficiency and cut costs by preventing the need for additional equipment. If safety, saving time, and cleanliness are your top priorities, then turn to Alphaclean for state-of-the-art industrial cleaning machines to help you meet these goals.